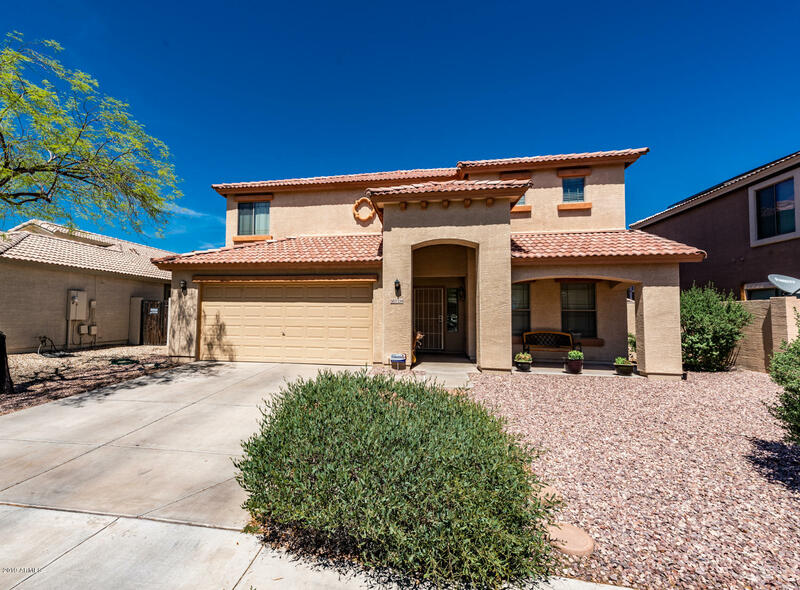 All COTTONFLOWER UNIT 7 homes currently listed for sale in Goodyear as of 04/26/2019 are shown below. You can change the search criteria at any time by pressing the 'Change Search' button below. "WELCOME TO YOUR NEW HOME! This move in ready popular floor plan, has it all! 5 bedrooms, 3 full baths, 2 car garage with spacious loft, including one bedroom and bath downstairs. Kitchen features include maple cabinets, stainless steel appliances, breakfast bar and a huge walk-in pantry. Updated hardware, ceiling fans and light fixtures throughout. A wood railing leads you up to the large master bedroom, with a separate tub and shower, dual sinks and walk-in closet. Spacious loft which includes"